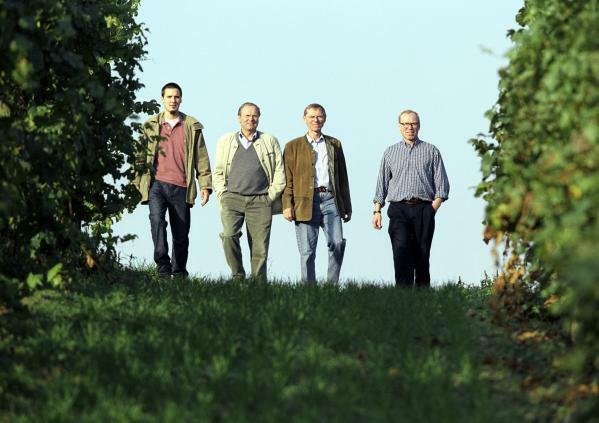 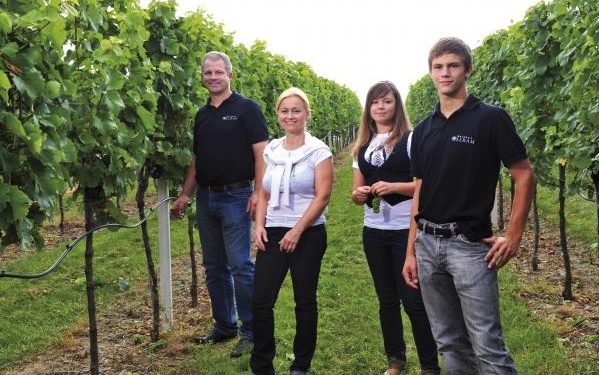 The growers of the Kamptal are as individualistic as the Grüner Veltliner DAC and Riesling DAC they produce. 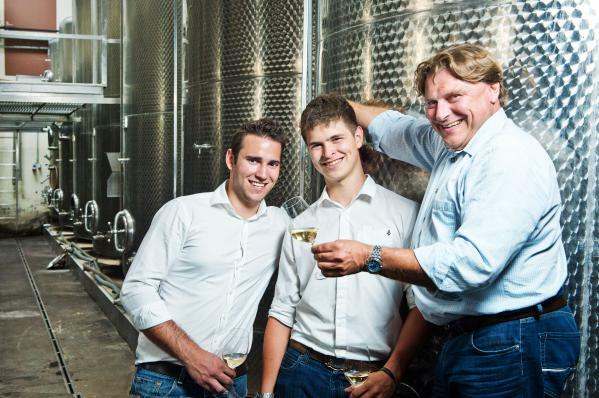 The range extends from traditional estates to career changers, from promising young winegrowers to the established elite – from family estates that sell their wines primarily in their own Heurigen to large enterprises with more than 100 hectares under vines. As different as they may be, all together they are characterised by a common denominator: typically Kamptal! 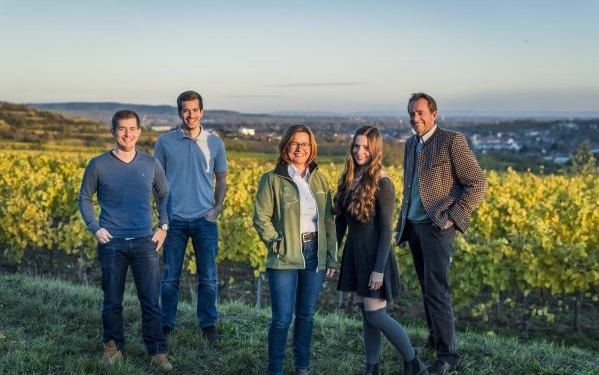 You will find more than 300 bottling growers from the Kamptal listed in the producer database of the Austrian Wine Marketing Board, along with a wealth of detailed information.